I am now on Patreon. If you feel that you get value out of The Week In Review, my articles and videos - become a Patron for as low as $3 a month! DJI launched the 116 g light OSMO Pocket Gimbal*, a tiny gimbal that shots 4K Video and takes panorama photos and more! If you ever have thought to shot videos on your trips but hated shaky footage but didn’t want a heavy camera + gimbal - this is it! ULA Equipment* has a great looking new website - and you get a free cap on any order! Feeling depressed and lonely? Limit your Social Media use to 30 Minutes a day or less. Also, go out into nature more. I love how these Pipeline Vandals are taking Climate Activism into their own hands. And because Patagonia got a Taxcut they didn’t want, they’re donating 10 Million Dollars to grassroots organizations. A good use of Tax money - lets see if Exxon and Apple will follow suit. On this map you can find out to an extent about the snow situation in Finland. The New Yorker had a great, lengthy article on How extreme weather is shrinking the planet. My Father’s SOS from the Middle of the Pacific. In August I wrote about Plastic-wrapped Outdoor Gear, and now there is this: Here’s how brands like REI, Petzl, and The North Face are tackling the complex issues of product packaging. The On The Trail with Boots McFarland* book is now available. Alpinetrek.co.uk* has a big sale on waterproof jackets - perfect for the slush, snow and rain! Check out the RaidLight Trailrunning Gift Guide*. Snow! Skiing! And winning an outfit from Haglöfs for it! 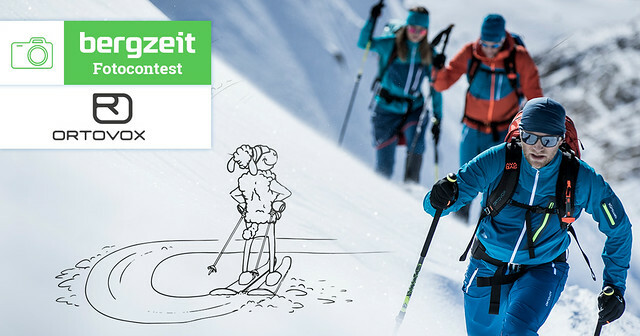 If you like ORTOVOX and their skiing garments, then this photography competition is something for you. 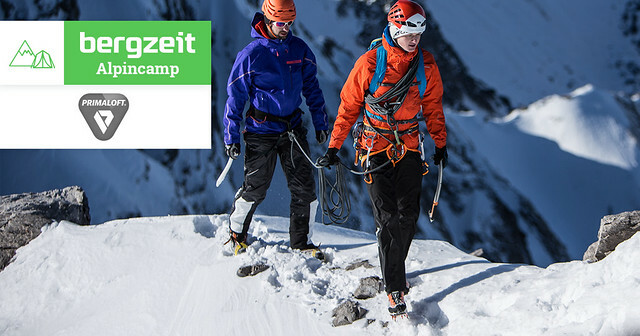 How about going climbing with Michi Wohlleben on the Jubiläumsgrat? Enter here for a chance on a great mountaineering adventure. 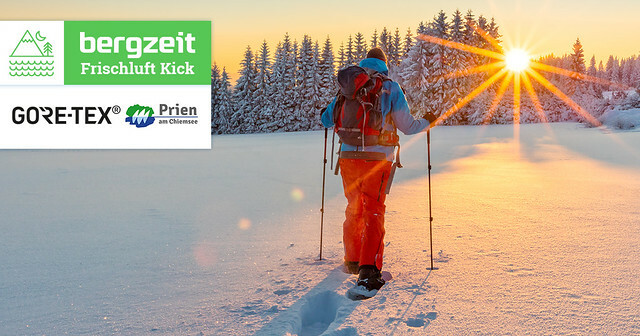 And if winter hiking, relaxing and having a good time is more your cup of 🍵 enter this competition. 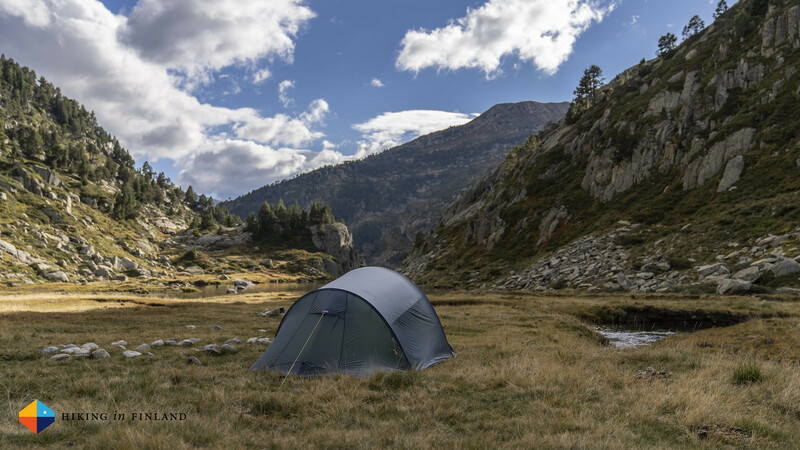 Iñaki writes about his Via Alpina 1 hike. The Sol Duc River Trail in the Olympic National Park looks amazing! Bikepacking in Bolivia: Copacabana – Desaguadero. Interested in the Yosemite High Route? Here are Andrew’s Thru- and Section-Hike Itineraries. You’re more a PCT-kinda-human? Well, read Treksnappy’s Week 19 Update on the trail. Who goes there? Mapping ‘Extreem Wildernes’. A Loop Hike in Bryce Canyon National Park. The Berner Haute Route Ski Tour. If all November holiday’s would look like Stephen’s in Sneem I think November would be a lot more popular. Also Peter’s November Kayaking Trip didn’t look too bad. The Day I sent Indian Face. Jackie explored the Swiss Alps by Bike. Peter had splendid weather on his Kentmere Horseshoe hike. Liz’s worst day of her life: Finding 145 stranded whales in New Zealand. I reviewed the Osprey Exos 48, Rab Microlight Alpine Jacket and wrote about Scaling Gear from 1P to 3P. Chris Townsend hiked the GR5 earlier in autumn and this is the gear he had along. Here’s an SRAM Eagle Review for all my bikepacking buddies! A look at Oveja Negra - Now and Then.